The Bay Area is home to many talented salsa DJs who keep dancers moving every night to their beats. Click on the profiles below to learn more about the DJs and where they play at. Hailing from Carolina, Puerto Rico, Orlando “DJ BoriQua” Felix’s song selection is a direct influence from the sounds surrounding him while growing up in his native island. He began DJing in 1999 inside the U.S. Air Force Base in Saudi Arabia for the Morale, Welfare, and Recreation Program. 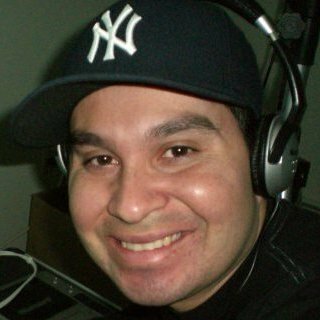 Dj El de la Clave (AKA Felipe Martinez) was born in Colombia, and moved to the US in 1998. He started dancing in 1999 and was part of the original SalsaMania team until 2001. He danced with Mambo Romero from 2001/2008 performing at many events and salsa congresses around the US and Puerto Rico. 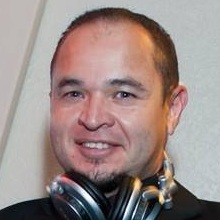 DJ Enrique (aka Enrique Frac) is a local salsa DJ native to the South Bay Area. 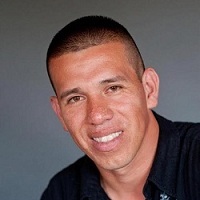 He is a regular DJ at popular South Bay salsa events such as Hot Salsa Friday, and he is often a guest DJ at special events, such as Susan’s Dance Studio’s Salsa Halloween Party. DJ Fab Fred (AKA Fred Flores) has been a Bay Area DJ for many years, and in that time has come to be popular with the dancer crowd for playing classic mambo and salsa dura. 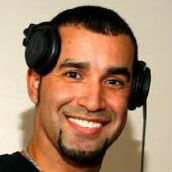 That recognition has given him the opportunity to be a featured DJ at many of the major salsa festivals in the area. 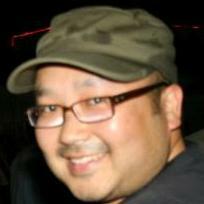 DJ Hong (AKA Hong Kwon) has been involved in the Bay Area salsa community for many years. In that time he has co-directed the Latin Symbolics, and has also performed a number of solo pieces at the San Francisco Salsa International Salsa Congress, Hawaii Salsa Festival and others. 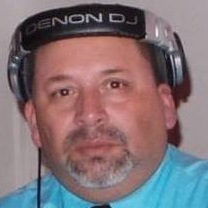 DJ J.Bear, aka Juan Solis, is DJ from Sacramento specializing in bachata and kizomba mixes, as well as salsa merengue, cha cha, and other styles. 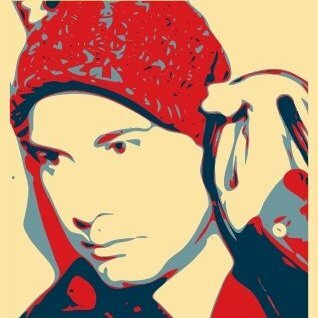 DJ JazzyJez (AKA Jesse Giovanni) is an event promoter, coordinator, graphic designer, and DJ in the SF Bay Area. He has been featured at the Salt Lake City Salsa Congress, SF Bachata Congess, SF International Salsa Congress and many others. He has also DJ’d for many touring musicians including Luis Enrique and the Spanish Harlem Orchestra. DJ Picasso (aka Paul Camacho) is a local salsa DJ based out of Santa Cruz. DJ Picasso first got into DJing by accident, when he was invited to spin some tunes at the Vets Hall in Santa Cruz. 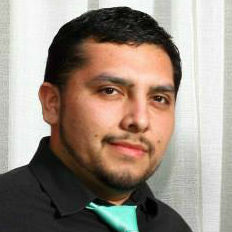 He now DJs at salsa events all over the Monterey Bay area including Rosie McCanns and Salsa By The Sea. DJ Smooth, aka “JSmooth”, is a salsa instructor and DJ from the South Bay who DJs at events across the Bay Area including ShBoom Night Club and Teklia Rock. 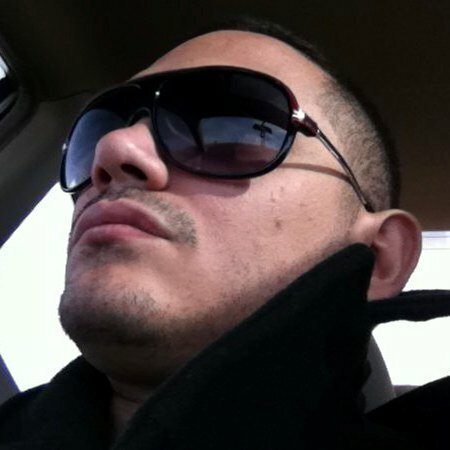 With over 10 years of teaching salsa and bachata, DJ Smooth has acquired a large collection of rare salsa and bachata songs, which he shares at his events. 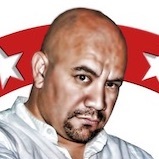 DJ Super Chino (AKA Jairo Aguilar) hails from Nicaragua and has been a DJ in the San Francisco Bay Area since 2001. Formerly a competitive dancer, DJ Super Chino has an intimate understanding of the music and history of salsa and bachata. DJ Tony O aka Tony Orelalna has been a DJ in the Bay Area for over 25 Years. His breakthrough to the Latin club scene came in 1992, DJing for an event with great artists such as Tito Puente, Celia Cruz, Oscar De Leon, Grupo Niche and Orquesta De La Luz. Did we miss any Bay Area salsa DJs? Just click on the link below to submit their info, and we'll add them to our list!